1960’s Groovy Peace Bowler Party Favour Hats. Design features 1960’s Groovy Peace Bowler print. Inspire your Party with their favourite 1960’s Groovy Peace Bowler Hats! 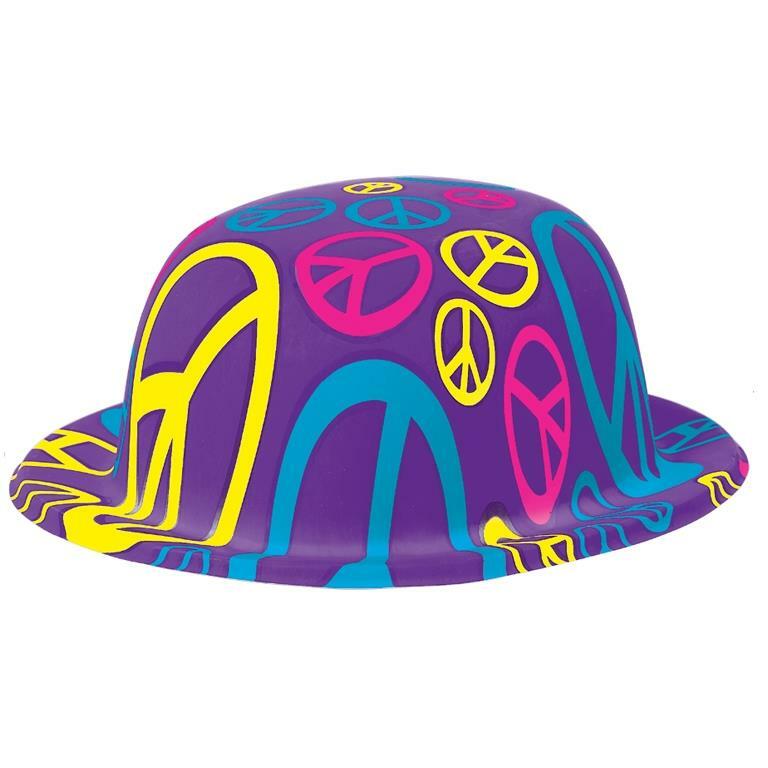 More matching 1960’s Groovy Peace Bowler Themed Party items are available in our shop.